(ORLANDO, FL) —Turbine Technology Services Corporation (TTS), a full-service gas turbine engineering services firm based in Orlando, Florida continues to make a positive impact in the power generation industry as Senior Systems Engineer Mitch Cohen is scheduled to deliver a presentation on guidelines for DLN-2.6 fuel nozzle flow testing at Greenville, South Carolina on May 21st, 2013. The DLN-2.6 combustion system is a widely-used in 7FA gas turbines manufactured by GE that reduces emissions without the use of water or a post-combustion treatment system, and TTS has extensive experience and a proven track record in its maintenance and testing. The Electric Power Research Institute (EPRI), in collaboration with TTS and TEServices, developed fuel nozzle flow test guidelines detailing how to accurately flow test fuel nozzles, validate the data, and establish criteria for nozzles to be returned to service. Mitch Cohen’s presentation aims at supporting these flow testing guidelines with his expertise and knowledge—focused largely in generating solutions for combustion system, emissions, and performance-related issues—with turbine owners and operators from the power generation industry. With this in mind, TTS stresses the precise control of the 7FA DLN-2.6 combustion system’s fuel-to-air ratio distribution within each combustor, as well as minimizing the variation of this ratio among all turbine combustors, where TTS has extensive experience as a premier aftermarket turbine engineering provider. Furthermore, while flow testing is routinely performed during the course of servicing and repairing fuel nozzle assemblies by vendors, TTS cautions that many operators lack the knowledge of basic requirements to perform flow testing or understand the data collected. The TTS presentation will highlight key issues and scenarios to support operators in their interactions with fuel nozzle repair and flow testing vendors—to include requiring using master standard parts to validate accuracy and reproducibility of measured results. Other important points to be covered include establishing criteria for allowable can-to-can variation in effective area and absolute effective area targets for fuel nozzle assemblies, as well as the interpretation and application of incoming (pre-repair) flow test data. Cohen’s expertise in Dry Low NOx combustion systems on GE industrial gas turbines includes the design and operation of DLN-1, DLN-2, DLN-2.6 and DLN-2+ combustion systems found on GE Frame 5, 6B, 7EA, 9E, 6/7/9FA gas turbines. 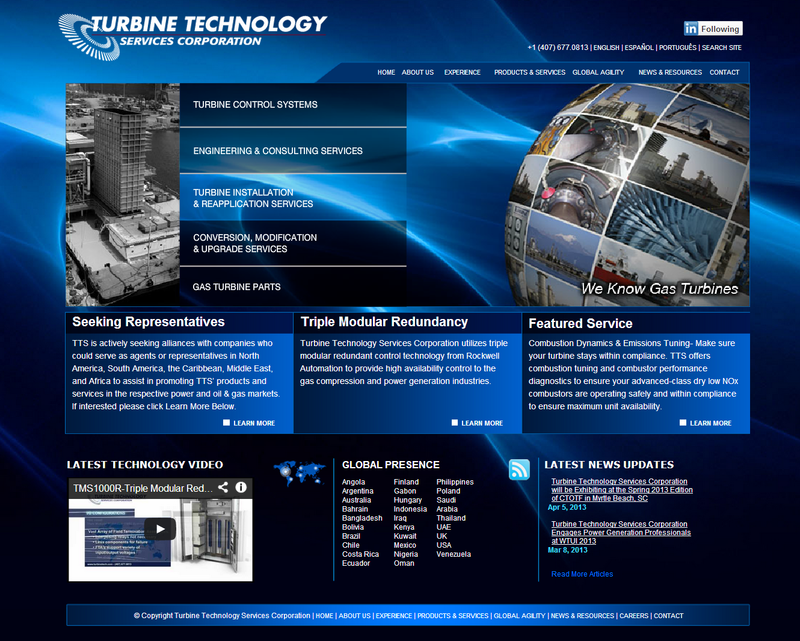 For more information about Turbine Technology Services, its products and services, please visithttp://www.TurbineTech.com.